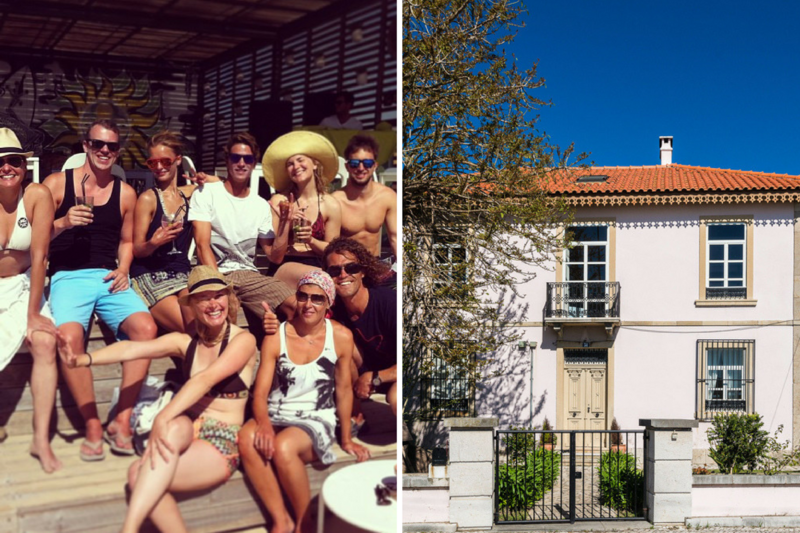 We take a look at the best surf camps in Europe, taking into account the most booked options on our site and the ones with the best feedback. 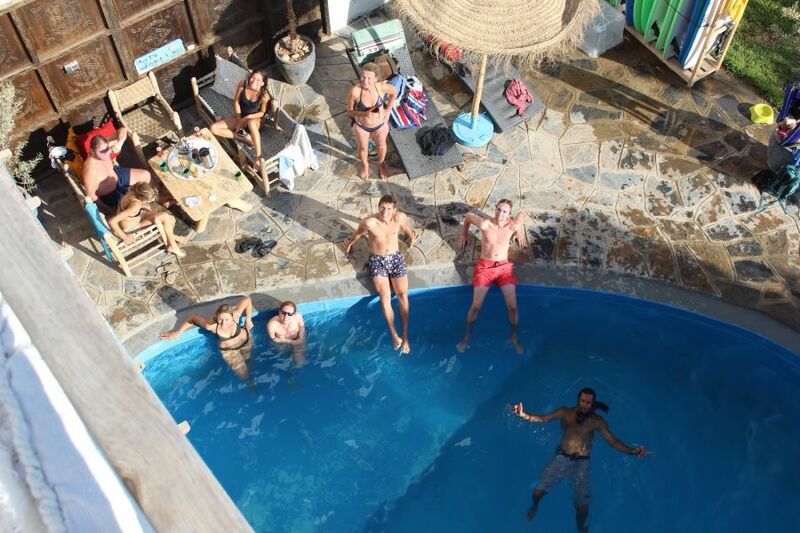 Year after year it remains one of our most popular surf camps and this is largely down to Nuno and his crew that run such a great place. Close to dozens of different surf beaches and only a 10 minute drive from the centre of Lisbon. They have great Surf & Stay Packages from 2 nights to 10 nights. Right in the heart of Lagos, always a great buzz and mix of people. 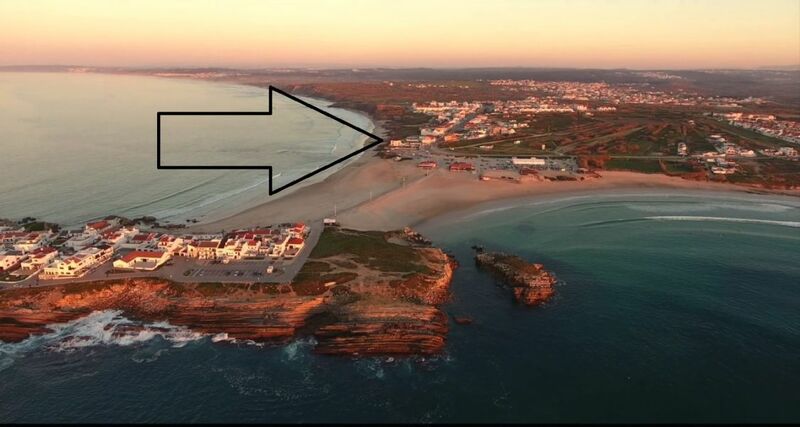 They take you to the best waves along the South West coast of Portugal everyday. Great roof top garden also. Chloe and Nathan have converted this house into one of the best surf camps in Europe - right on the sea front in Fuerteventura. 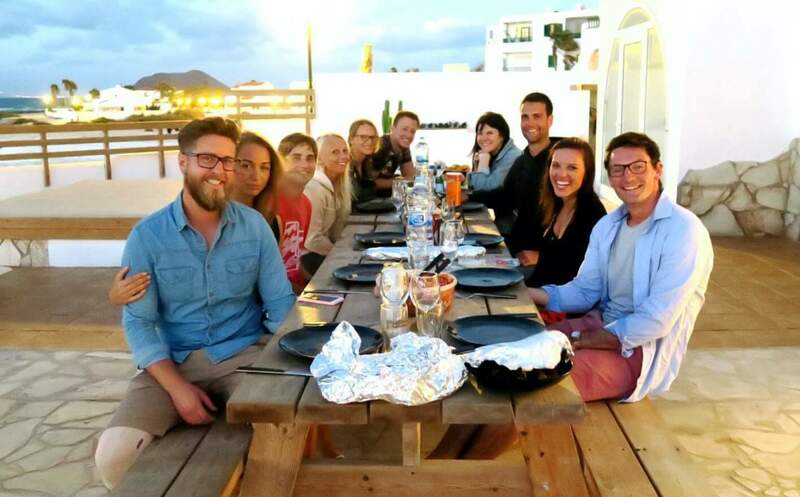 Great fun decor and overlooks the Ocean giving you one of the the best views of the surf in town! 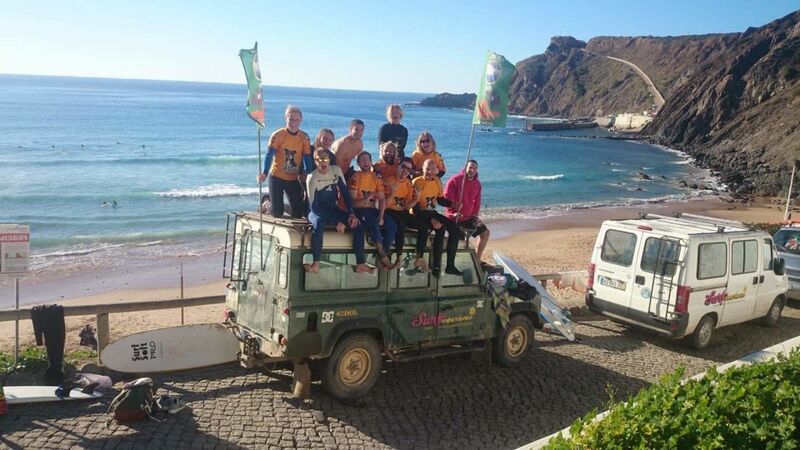 Run by a great crew including former Portuguese National champ Joana Rocha. 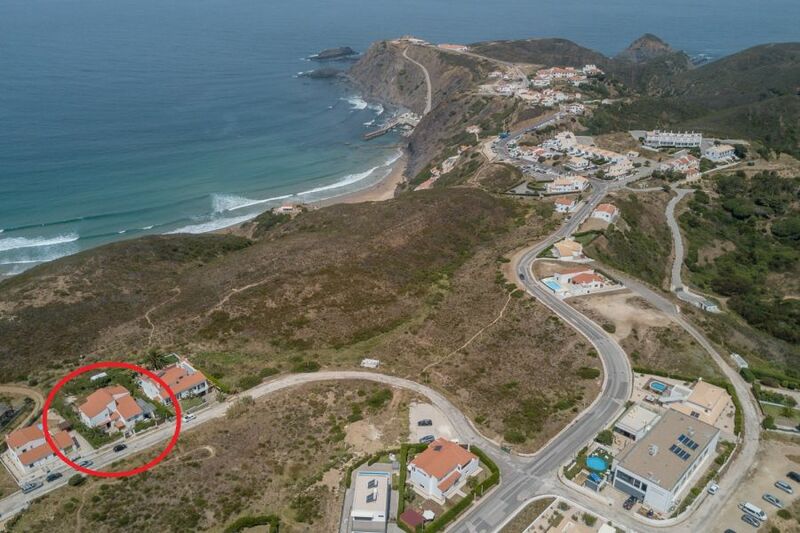 Spectacular location with uninterrupted views of the Surf. 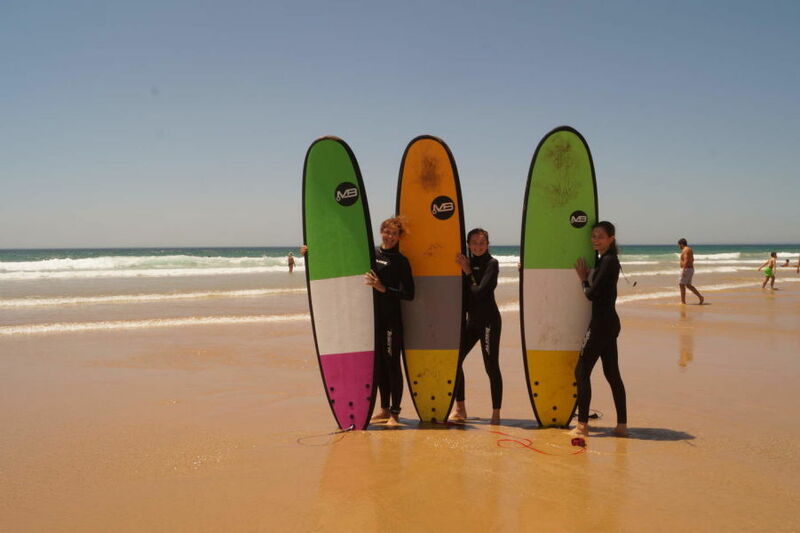 Great Surf & Stay packages available from Feb to November. 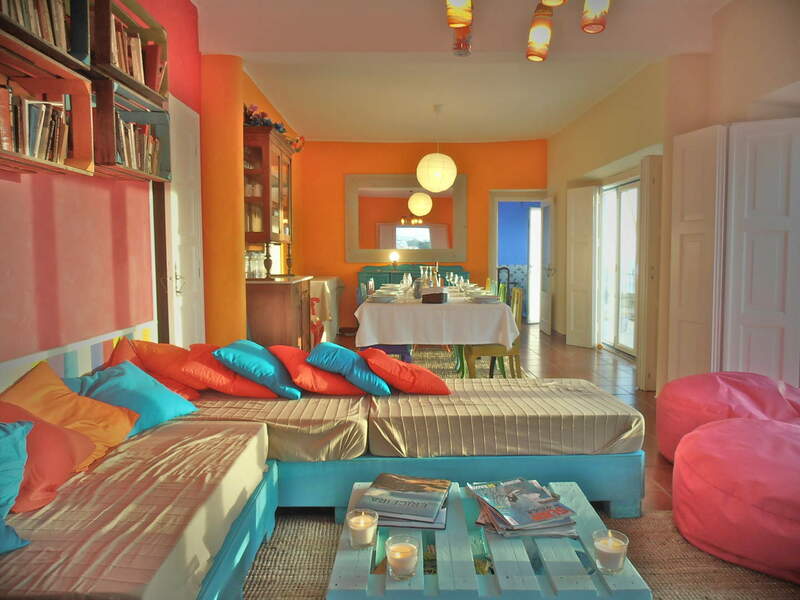 Located in the stunning south West coast of Portugal surrounded by beautiful unspoilt scenary and beaches. 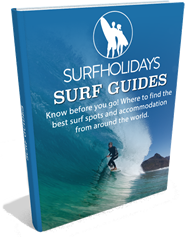 Easily makes the Best Surf Camps in Europe list. Our most popular Moroccan options offering great vibes & comfort at nice prices. Escape and enjoy everything Morocco has to offer - sun, culture and amazing waves. 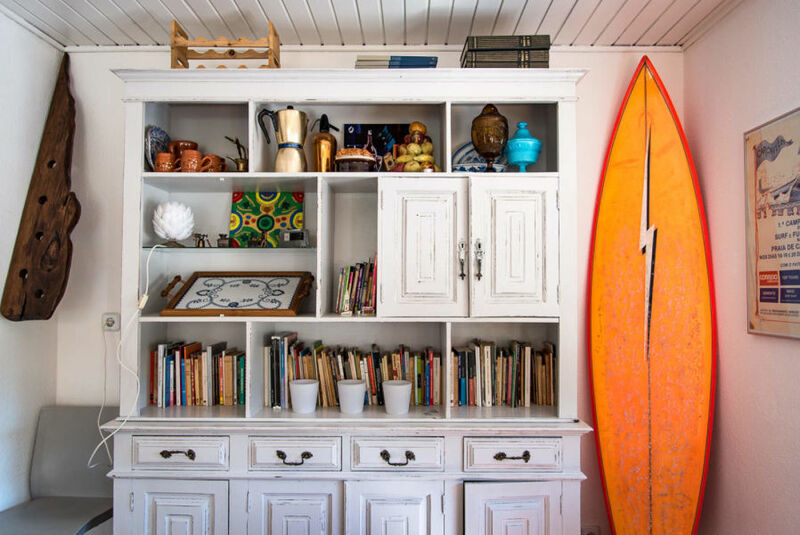 Charming old house converted into a surf house by local surf legend Paulo and his sons who manage the surf lessons. 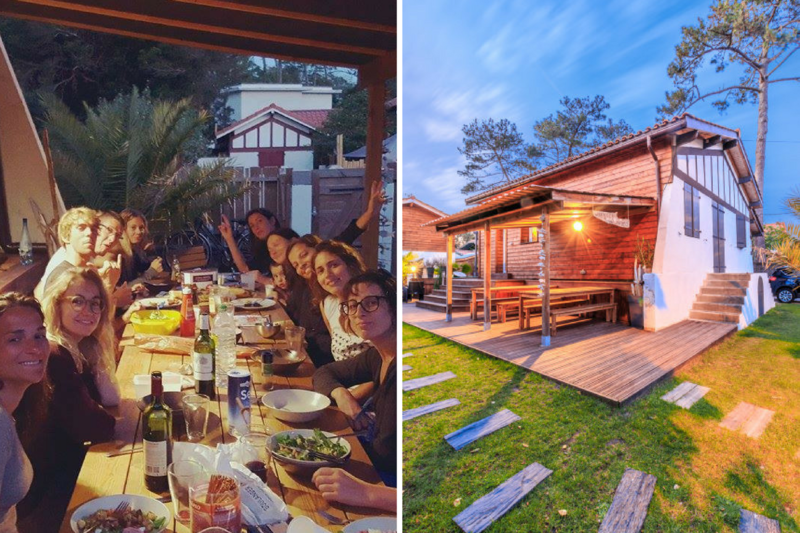 Easily one of the best places to stay in France's most famous surf town. The house sleeps 15 and there is always a great buzz and atmosphere.